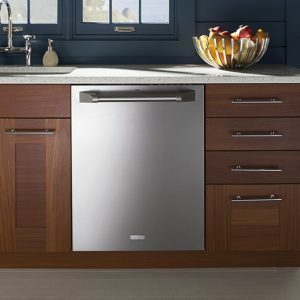 Like exquisitely crafted flatware or pristine bone china, Monogram dishwashers artfully demonstrate the beauty in utility. 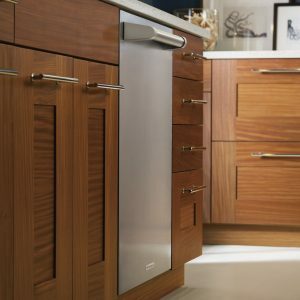 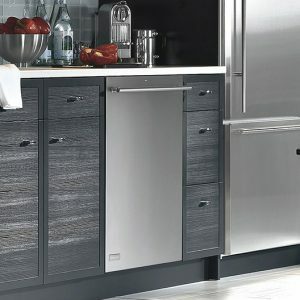 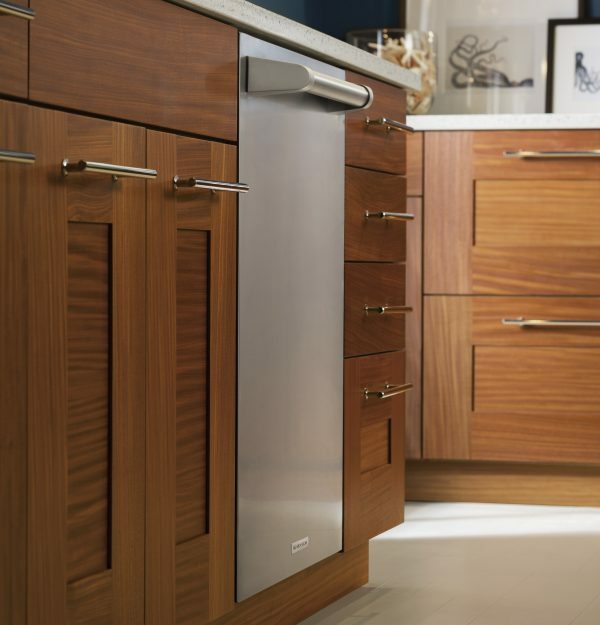 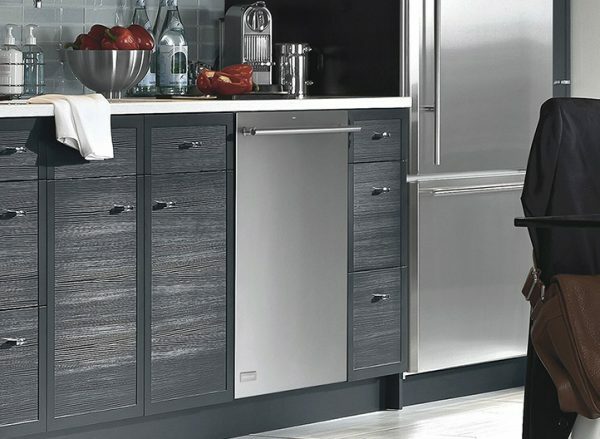 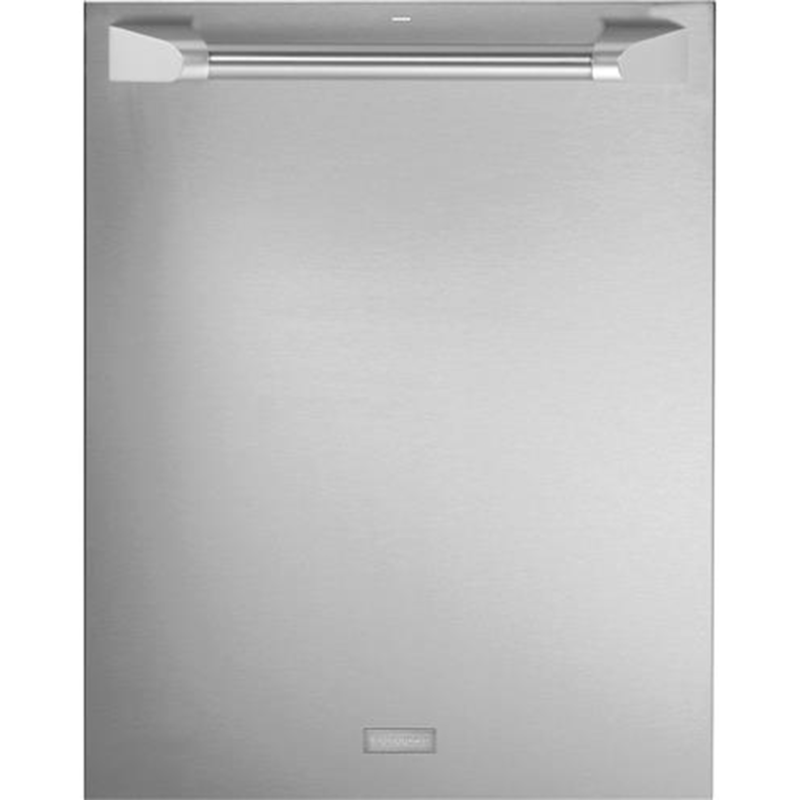 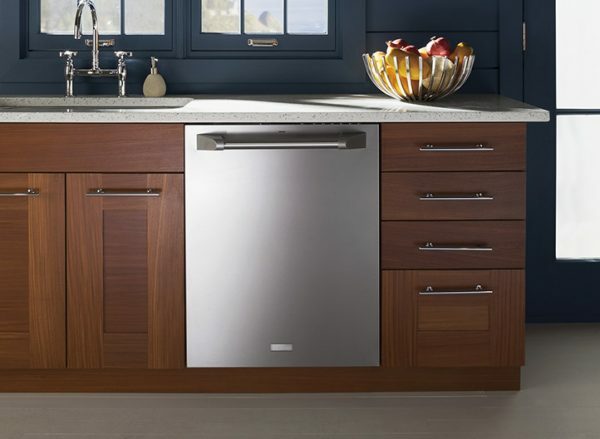 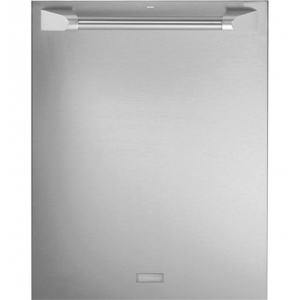 Whether you wish to hide or highlight the dishwasher, complement or contrast cabinetry and other appliances, you’ll find a Monogram dishwasher that works wonderfully with your kitchen and daily living routine. 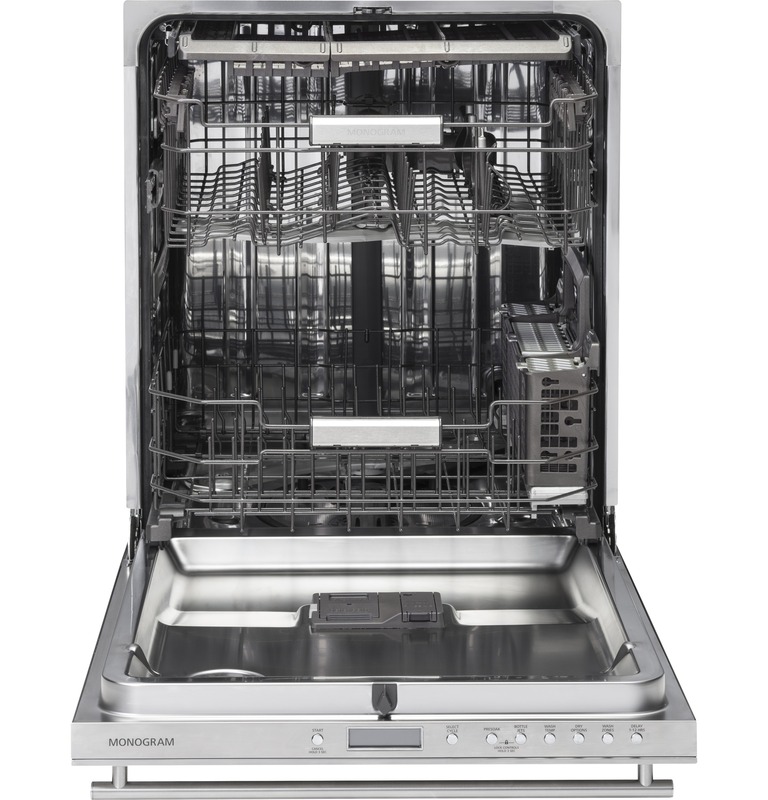 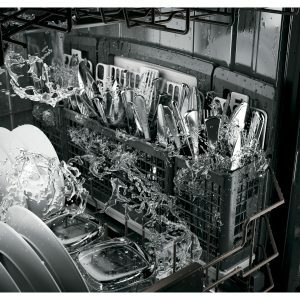 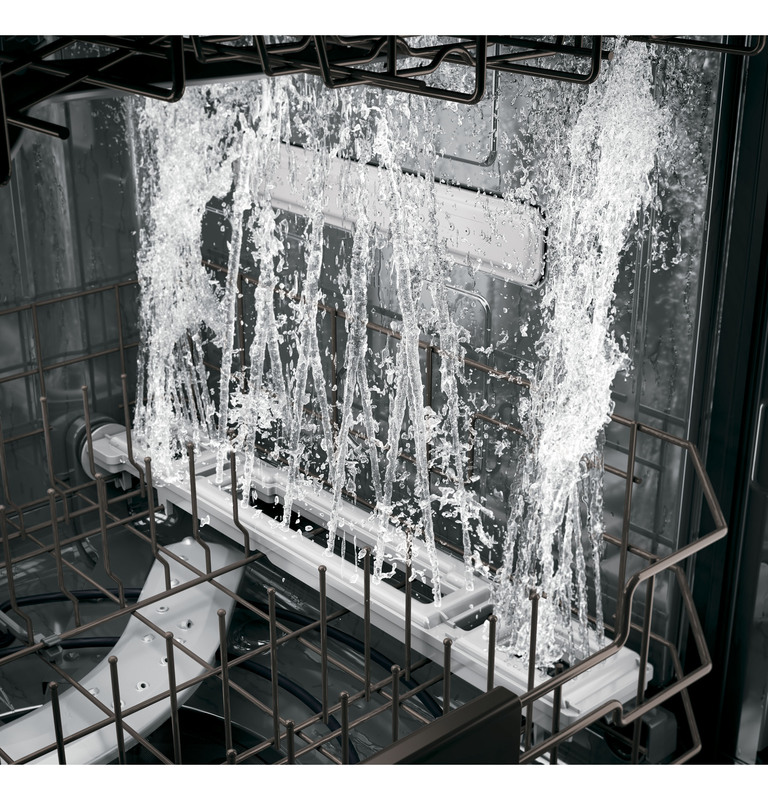 Achieve the ultimate clean from an industry-leading number of jets that deliver complete washing coverage to every corner of the dishwasher. Powerful jets blast away stuck-on food for silverware that’s always spotless. 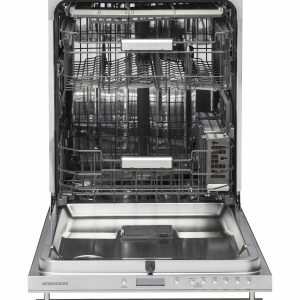 Hard-to-reach areas inside tall items get completely clean with four dedicated jets integrated into the upper rack that shower water deep inside for the ultimate clean. Illuminates the entire interior, leaving no question as to whether or not dishes have been cleaned. Monitor performance and check cycle status using your mobile device.